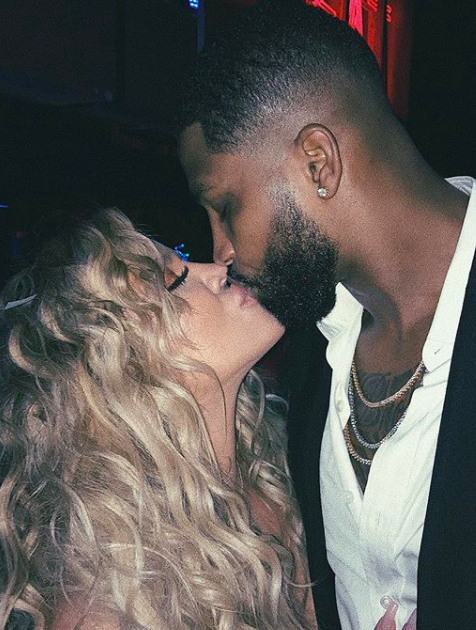 Tristan Thompson's Ex Doesn't Think Those Cheating Allegations Are Khloé's "Karma"
Instead, she spoke out to spread a message of peace. By now you'll have probably heard the news that Khloé Kardashian's boyfriend and baby Daddy, Tristan Thompson, has been accused of cheating on her. TMZ and the MailOnline have obtained two separate videos, one filmed in October 2017 and the other last weekend, which allegedly show Tristan kissing two women. The Shade Room also shared photos of Tristan appearing to enter a hotel with one of the women in question. Despite the fact that Khloé is literally days away from giving birth to her first child with Tristan, many people responded to the cheating allegations by bringing up the fact that he allegedly left his pregnant girlfriend to be with Khloé back in August 2016. 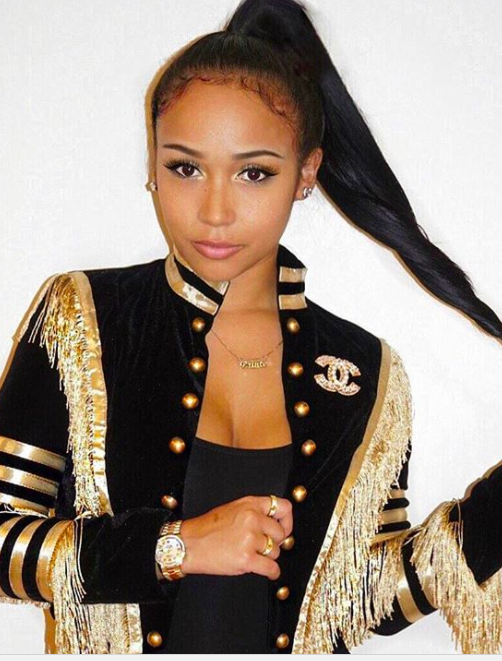 Tristan's ex-girlfriend, Jordan Craig, was five months along when Tristan began dating Khloé. However, neither Khloé nor Tristan have ever commented on this speculation, maintaining that they met on a blind date arranged by a mutual friend. But that didn't stop hundreds of people gleefully tweeting about karma within hours of the news breaking. No sympathy for Khloe that Tristan was caught with another woman. How you get em, is how you lose em. Many others descended on Khloé's Instagram, leaving masses of negative comments. Meanwhile, over on Jordan's account, people left hundreds of positive comments anticipating that she'd be feeling smug. However, Jordan has now taken to Instagram herself, sharing this message which appears to address the situation. In it, she says that no one should ever "make light of the misfortune of anyone," and called for peace. A spokesperson for Tristan Thompson has been contacted for comment.